Is a pratama clinic which owned by UMY, Firdaus clinic built to increase the health of students and staffs in UMY by give a high quality service of health. The students can get free service if the have a BPJS card with helath facility level. 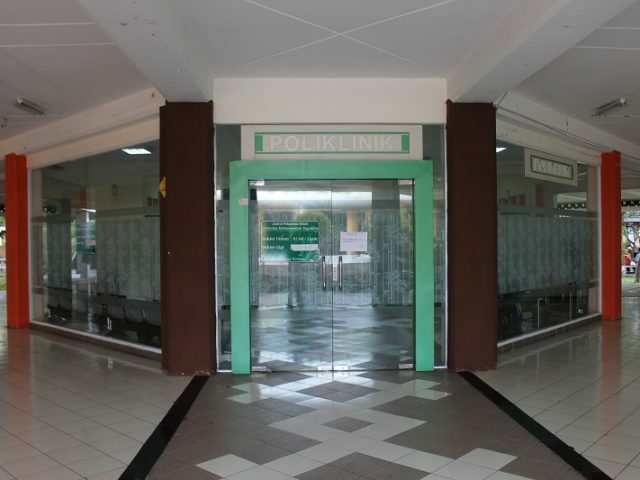 The address of Klinik Pratama FIRDAUS 24 ours is at Jl. Kapten Piere Tendean No.56, Wirobrajan, Yogyakarta and also in UMY Campus.